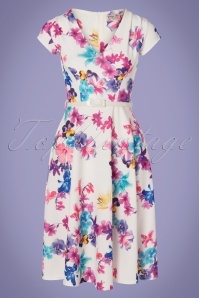 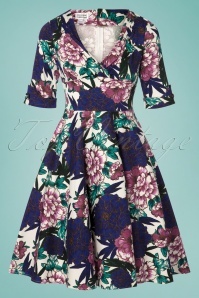 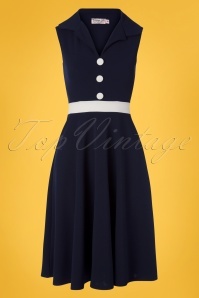 Classy in all its simplicity and therefore THE perfect match with all your vintage items! 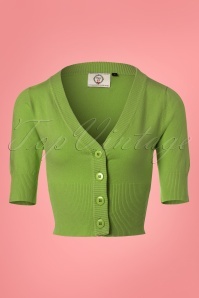 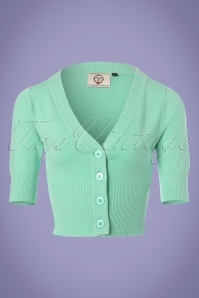 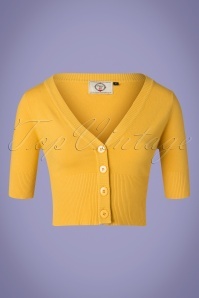 This short cardi features an elegant V-neckline, 1/2 sleeves and shiny buttons. 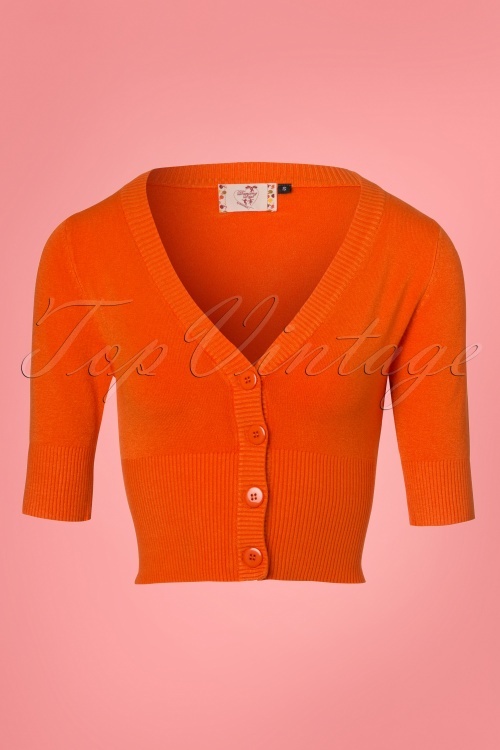 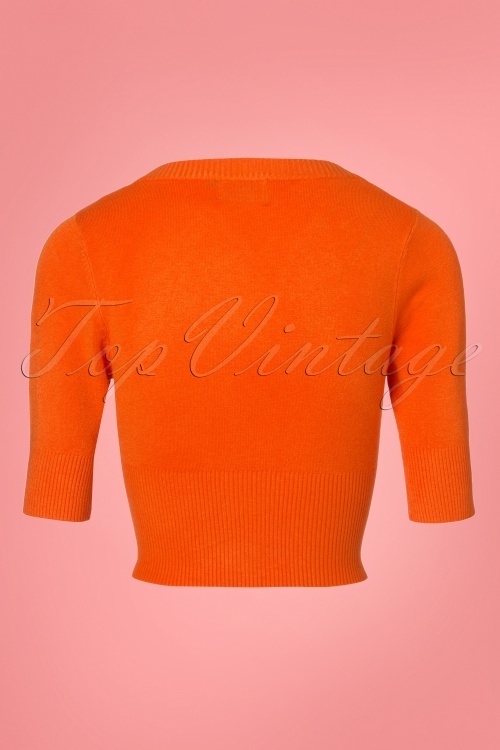 Made from a fine knitted, orange viscose blend with a lovely stretch for a perfect fit. 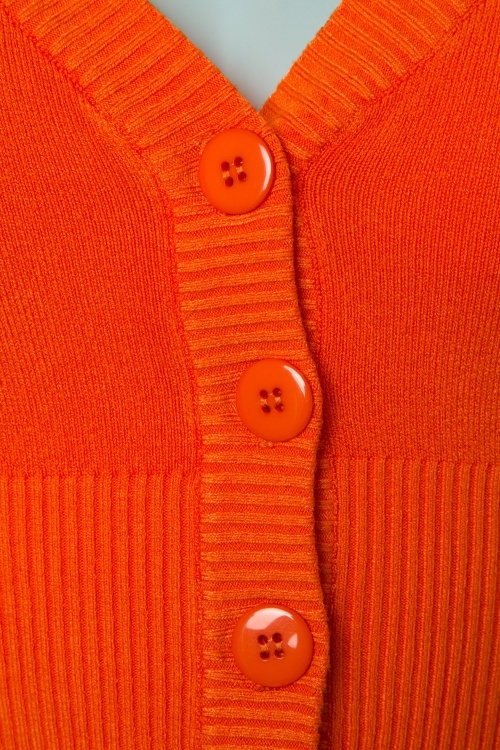 The combination possibilities are endless!